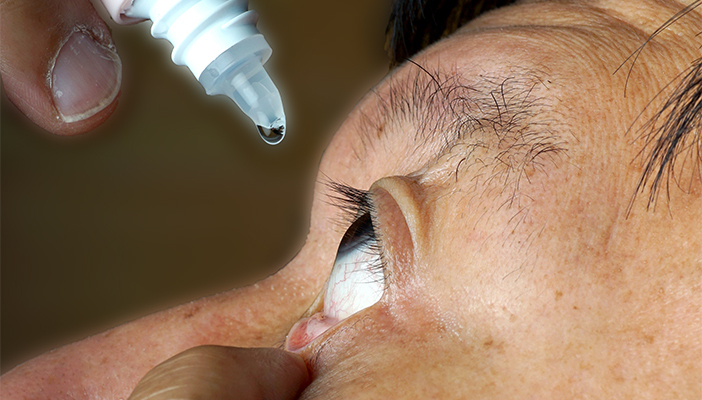 Muslims fasting during the month of Ramadan, which starts this week, are being advised not to stop taking eye drop medication if they have glaucoma. The warning comes from the International Glaucoma Association (IGA), who note that stopping drops even for a short period of time can cause permanent loss of vision. IGA said that hospital reports and calls to their helpline have indicated that some Muslims stop using their eye drops during Ramadan, believing that using the medication will break their fast. Even more worrying is that many of these patients then stop using the drops completely when they don’t perceive any change to their sight – but change will not be apparent to the individual until significant sight loss has occurred. Glaucoma is an eye condition where the optic nerve is damaged by the pressure of the fluid inside the eye. Most types of glaucoma have no symptoms. If left untreated, it can lead to serious and permanent loss of vision. While glaucoma is the most common cause of preventable blindness, for most people with the condition, using eye drops daily is all the treatment they will ever need. “We want to reassure the Muslim community that drops can be taken before dawn and after sunset (known as ‘suhoor’ and ‘iftar’), when food and drink can be consumed. We also suggest that patients close the tear duct when taking eye drops (known as punctal occlusion) as this means that fluid stays in the eye and does not drain into the throat. This is achieved by putting finger pressure at the corner of the eye next to the nose immediately after instilling drops. The IGA is working with the Muslim Council of Britain (MCB) to raise awareness of this issue. Dr Omer El-Hamdoon, MCB’s Deputy Secretary General, has confirmed that all Islamic schools of thought agree that taking eye drops does not invalidate the fast unless the eye drops reach the throat, which is unlikely. Moreover, Islam advocates that people take care of their bodies. Do not stop eye drops during Ramadan – all schools of thought support this. If you are still doubtful, use morning drops at suhoor and evening drops at iftar. Try practicing punctal occlusion (closing the tear duct by putting finger pressure at the corner of eye next to the nose) following administration of drops.